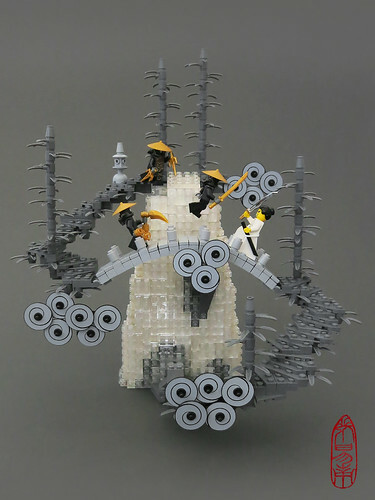 TBB's own Nannan Zhang rarely fails to delight, and delight he does with this Samurai Jack inspired MOC. The use of the spiral discs is truly inspired, and take a closer look at Jack, his lower half is brick built and the pose is excellent. But why am I going on about this, Nannan posted a video too.